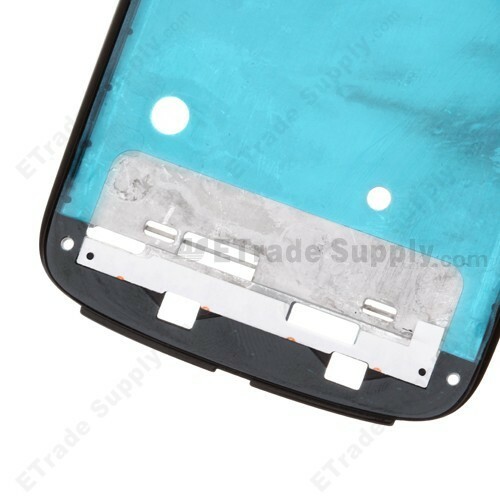 ●This HTC One S front panel is in black. 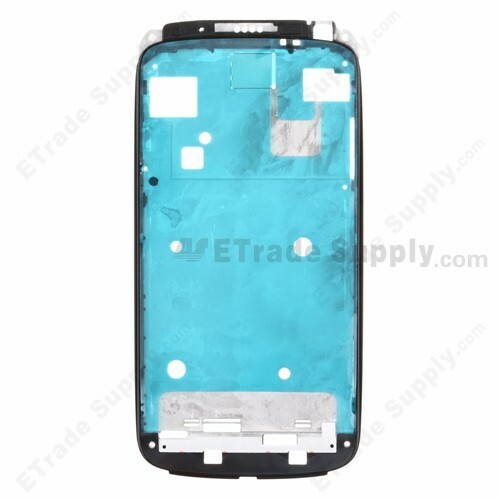 This is the T-Mobile version, and it is not compatible with the HTC version, so please choose the right part before ordering. 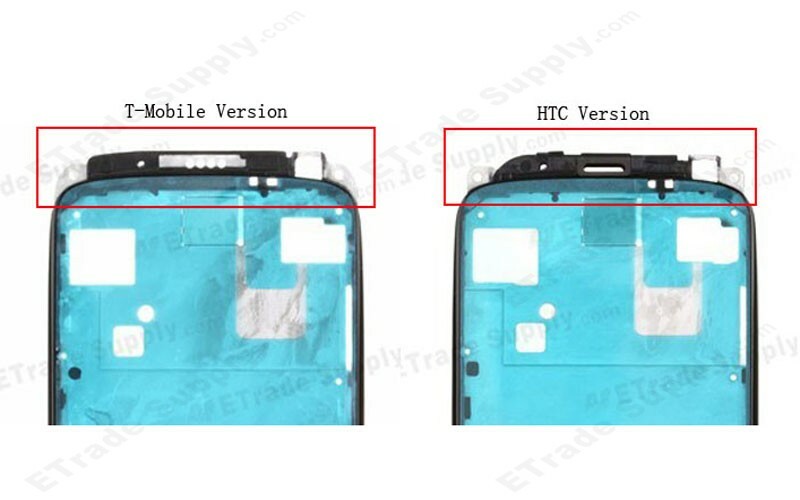 ●The top part of this T-Mobile front cover is different from the HTC version, please check carefully before purchasing.